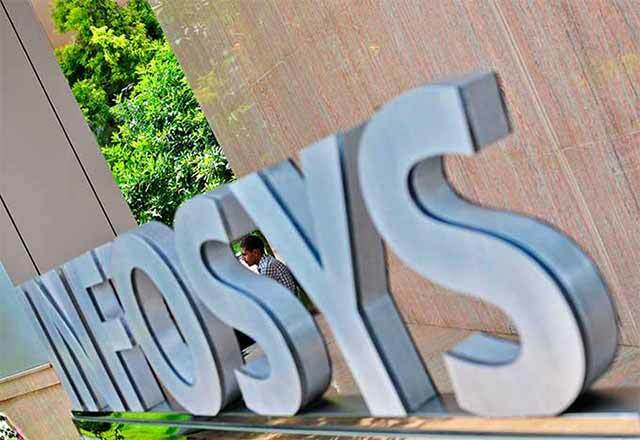 Country's second-largest IT firm Infosys today said it has invested an undisclosed amount in US-based TidalScale. The California-headquartered firm's solution collates all physical server resources as if it were running on a single large computer to help clients with large computing problems. TidalScale helps companies draw insights from big data faster, more easily and with greater flexibility at improved costs. "Among our client base, we see a need for inventive and cost-effective approaches to derive business value from big data, and our investment in TidalScale underscores our commitment to our clients to bring innovative new solutions across our platforms and offerings," Infosys Executive Vice-President of Corporate Development and Ventures Ritika Suri said in a statement. This round of investment, details of which were not disclosed, will be completed on or before November 24, the statement added. "We believe this partnership with Infosys, a global leader in next-generation services, will provide significant value to our customers and help them easily expand the amount of data they are able to digest, analyse and act upon," TidalScale CEO and President Gary Smerdon said. According to reports, TidalScale has raised over USD 11 million in funding so far. It was founded in 2012.